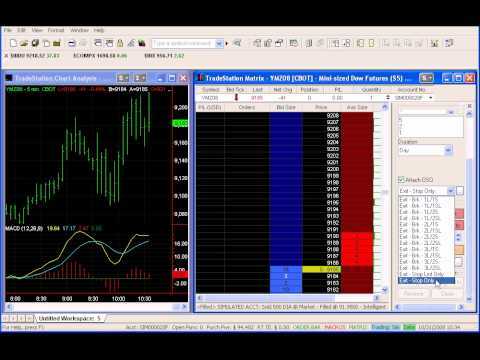 Forex Trading MBA Part 6: Placing Trade Orders! 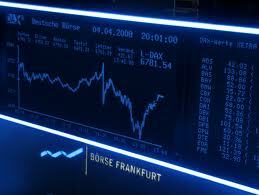 This is the last part 6 of tradersdna Forex trading MBA. In the last previous 5 posts (see bellow the links) we have been talking about different ways of trading Forex, also know as Foreign Exchange or Currencies. In this 6 part we will be focusing in Placing Orders. Whenever you make a trade in Forex, you can set up instructions as to how you want to enter or exit the trade. These instructions are called “orders”, and they come in a variety of forms. Different brokers accept different types of orders, so you should be sure to make yourself aware of this before you start trading with a particular broker. This is the most common type of order. A market order is an instruction to buy or sell at the best available price. For instance, if the bid price for GBP/USD is currently at 1.4232 and the ask price is 1.4234, and you wanted to buy GBP/USD, then it would be sold to you at the ask price of 1.4234. All you have to do is click ‘buy’ and the trading platform will execute a buy order at that price. A limit entry is an instruction to either buy when the price falls below a certain threshold, or sell when the price rises above a certain threshold. Let’s say that GBP/USD is currently trading at 1.4230, and you want to sell if the price hits 1.4240. You could do this manually by waiting in front of your monitor until it hits that price and click ‘sell’, or you could set a sell limit order at 1.4240 to do this for you automatically. If the price does go up to 1.4240, the platform will automatically execute a sell order at the best price available. This type of order is most effective in situations where you believe the price will reverse when it hits the price you specified in the limit entry order. A stop-entry order is an instruction to buy above the market or sell below the market at a certain price. Let’s say that EUR/USD is currently trading at 1.2050 and seems to be on the way up, and that it will continue to do so if it hits 1.2060. You could wait in front of your computer and hit buy when the price hits this level, or you could set up a stop-entry order to do this for you automatically. This type of order is most effective when you think that the price is likely to keep moving in one direction. This is perhaps the most useful, and important type of order. A stop-loss order is an instruction to get out of a trade if the price drops below a certain level, safeguarding you against additional losses. Stop-loss orders remain in effect until the user cancels them, or the position is liquidated. Let’s say that you bought GBP/USD at 1.4230. In order to limit your potential losses, you set a stop-loss order at 1.4200. This means that if the trade went badly against you and dropped by more than 30 pips, a sell order would be actuated at 1.4200, which would close your position at a loss of 30 pips – not great, but much better than the alternative. 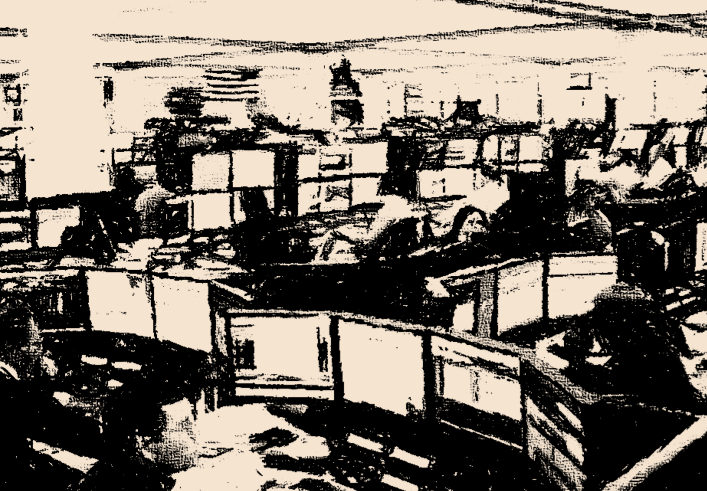 Unless you are prepared to sit in front of your computer all day, stop-losses are an essential safeguard against large losses. They are especially effective if you are using leverage in your trades, as they can prevent you from losing more than your security deposit and owing money to the broker. 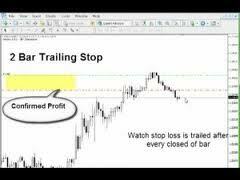 Trailing stops are instructions that are attached to a trade that move as the price fluctuates. So, let’s say that you have decided to sell GBP/USD at 1.4080, with a trailing stop of 20 pips. This means that you start out with a stop loss at 1.4100. If the price falls to 1.4050, your trailing stop would then move down to 1.4070. The stop will then stay at this price, and will not widen if the price goes against you. So, if the price moves back up to 1.4060, your stop will remain at 1.4070. The trade remains open as long as the price does not move against you by 20 pips. When the price hits your trailing stop, the stop-loss is triggered and your position will be closed. This type of order remains active until you cancel it, and it will not be cancelled automatically by your broker at any time. This means that it is your responsibility to remember about the order. As the name suggests, this type of order remains active until the end of the trading day. Usually this is the end of the trading day in the country where your broker is based, such as 5pm EDT for US brokers, but it is worth checking as it can vary. This type of order is a mix of two stop loss and/or entry orders. You generally place one above the current price, and one below, and when one is triggered the other is cancelled. This is the opposite of an OCO, as it will only place an order when the parent order is triggered. You can set up this type of order to set stop losses and profit taking orders before you even enter a trade. Most traders will only ever need to use the basic order types (market, limit entry, stop-entry, stop loss, and trailing stop). Unless you have a lot of experience in trading, it is best to avoid setting up a complex trading system with lots of orders sandwiched together, as this can lead to unpredictable results.